Freedom 251 Smartphone is the world's cheapest Android powered device released by Ringing Bells Pvt. 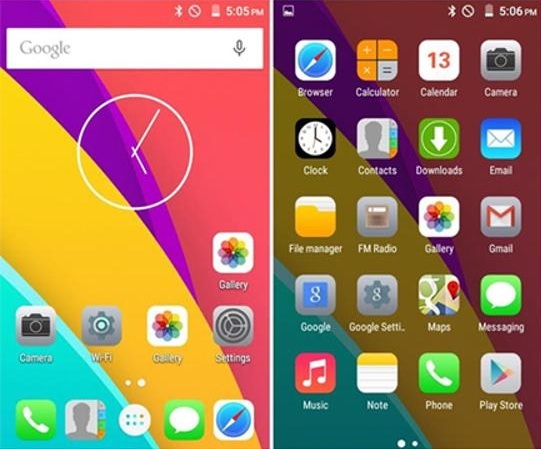 Ltd., an Indian Smartphone brand. Freedom 251 is yet another low-cost and cheap price phone after the introduction of world's cheapest car and cheapest tablet in India. 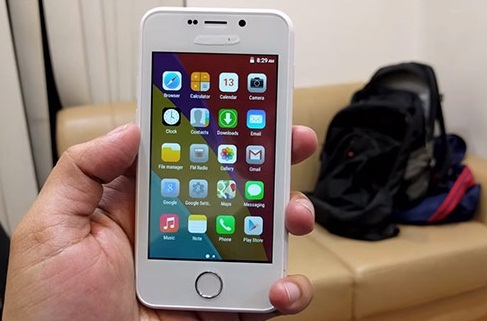 With the official price of just $4, the Freedom 251 is truly gaining some attention from tech-gadget geeks all over internet. You can read full detailed Review of Freedom 251 Specifications, Features, Price, Release Date and Availability in this post. Freedom 251 software is powered by Android Lollipop 5.1 mobile operating system, and its screen has 4-inch qHD IPS display (10.2 cms) with 960 x 540 resolutions. 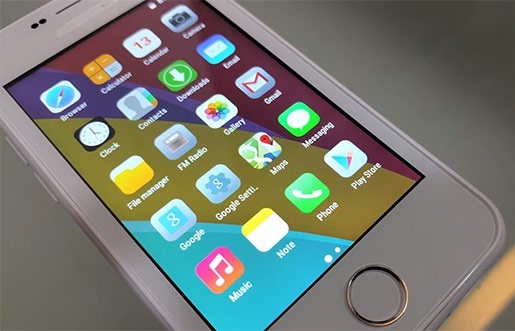 Freedom 251 hardware is based on 1.3 Ghz quad-core processor, storage capacity of 8GB with expandable microSD slot up to 32GB and 1GB of RAM to boost the speed of phone. When we talk about camera, the front rear has a 0.3 megapixel camera and back has 3.2 megapixel autofocus camera for selfie lovers. 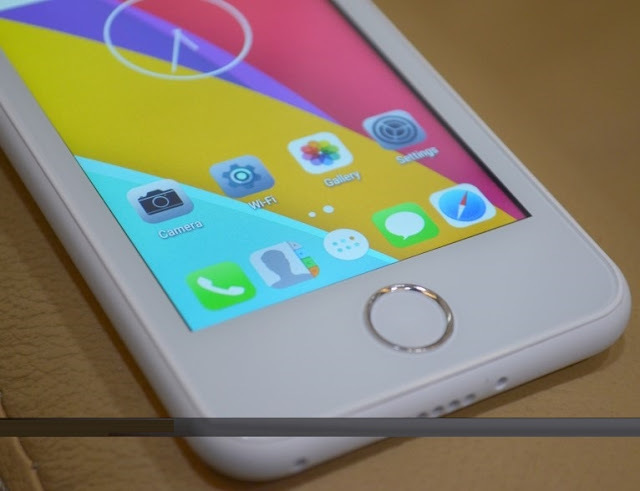 Freedom 251 battery capacity is set to be 1,450 mAh. 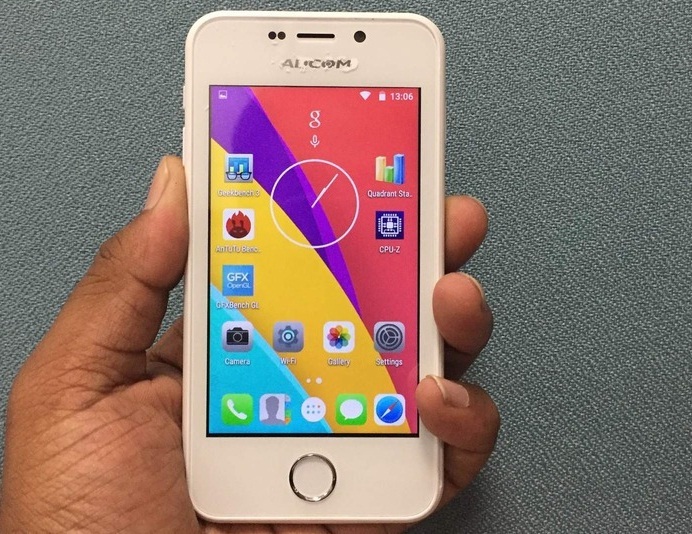 Freedom 251 Smartphone parent company named "Ringing Bells" is known for its wide range of highly affordable smartphones in cheap prices, company also offers 3G / 4G phones costing as low as $30. 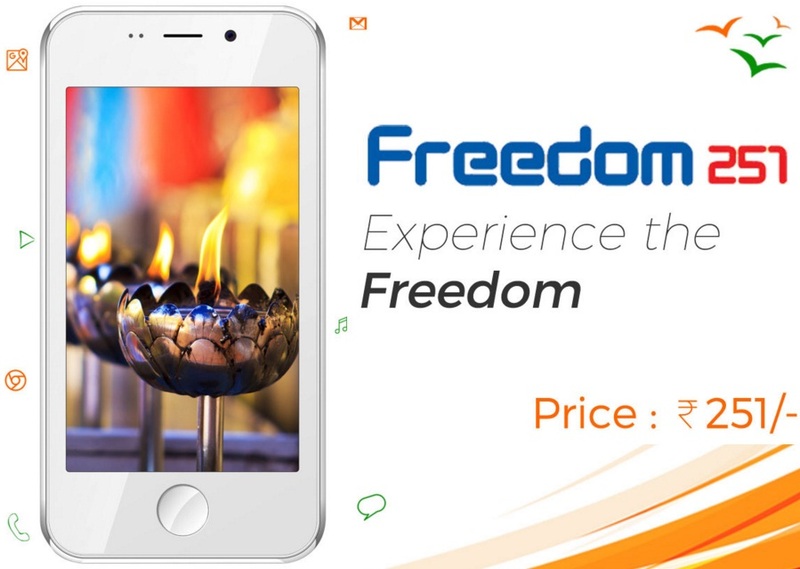 Freedom 251 also comes with some pre-installed Android Apps and games such as; Google Play Store, YouTube, Facebook, WhatsApp, Women Safety, Farmer, Fishermen, Medical, Swachh Bharat, etc. Currently, there's no other company who can offer such Cheap Android Smartphone in terms of price, according to some sources, the main reason behind such cheap price of Freedom 251 is government subsidy, which means any cost and expense over $4 USD dollars will be paid by Government of India in favor of "Make In India" initiative campaign. Like we said earlier, the official price of Freedom 251 smartphone is set at $4 USD approx. The first phase of online booking and pre-orders invitation has been closed now. The company is expected to start the second phase anytime soon. 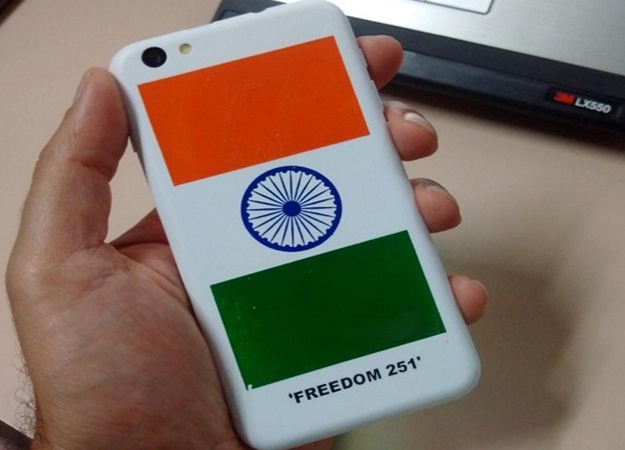 You can buy Freedom 251 online in second phase. For more details, visit Freedom 251 official website HERE.